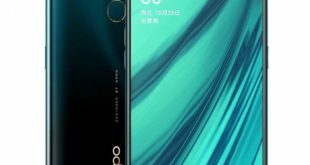 HMD Global is ready to launch a new smartphone on April 27 in China, which is likely to be the Nokia X 2018. 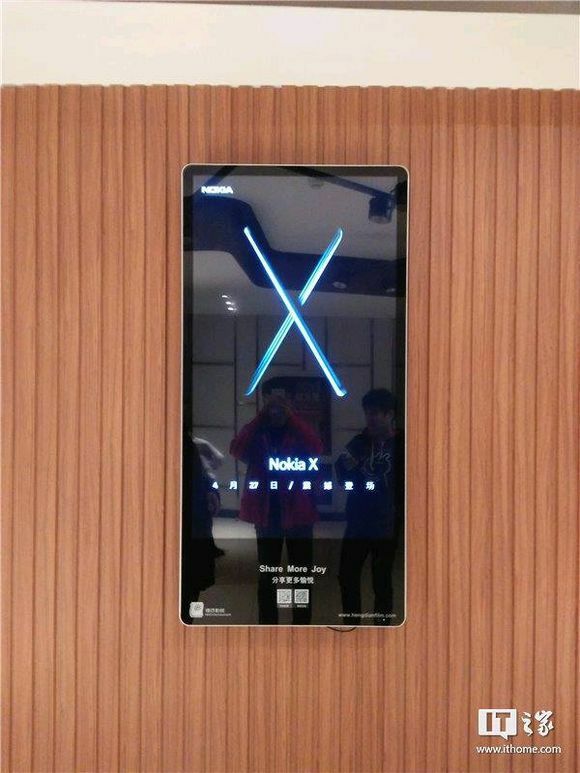 For those unaware, the Nokia X name has already been used before, for entry-level Nokia phones that were run on Symbian OS and were released when the company was under the ownership of Microsoft in 2014. 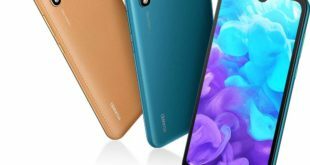 ITHome website in China has announced the launch of the new Nokia X 2018 in China on April 27. 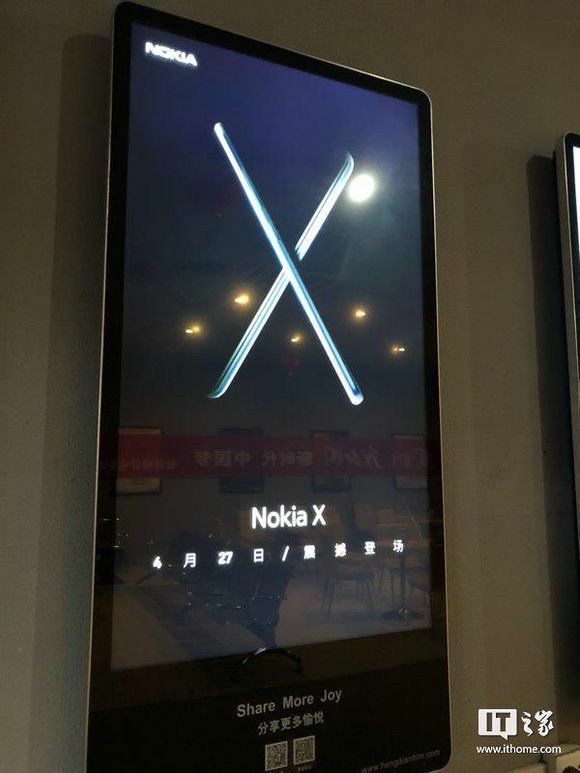 The website has published the advertisement poster that teases the ‘X’ logo with two sleek smartphones crossing each other, and the launch date mentioned below. Apart from this, no other design elements or specifications have been mentioned in the advertisement. The handset is expected to feature 6GB of RAM, 64GB of native storage and will be powered by Snapdragon processor. 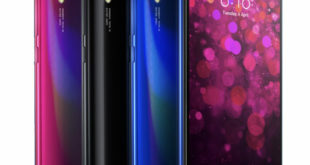 The device should also be available in 4GB of RAM with 64GB storage variant as well. 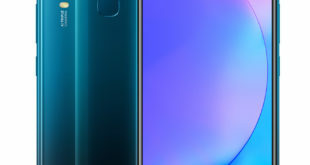 As of now, no further news on a global launch, but we don’t have long to wait to find out all there is to know about the Nokia X 2018.